however, this treatment is not without complications. 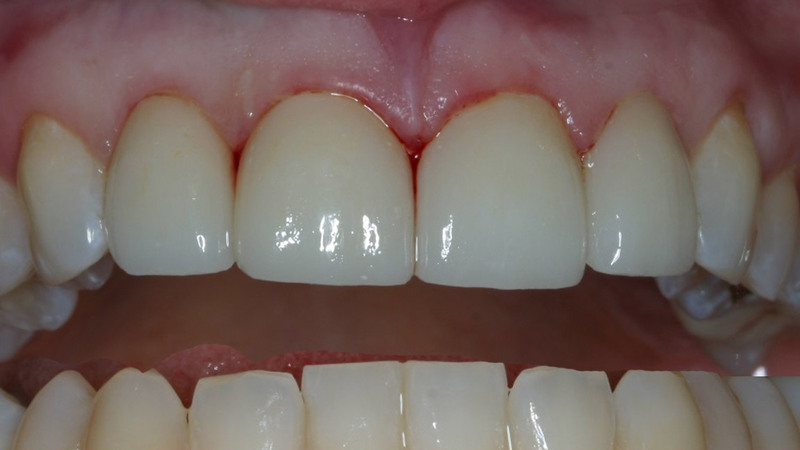 A bridge often damages the remaining natural teeth, which may otherwise have remained healthy. 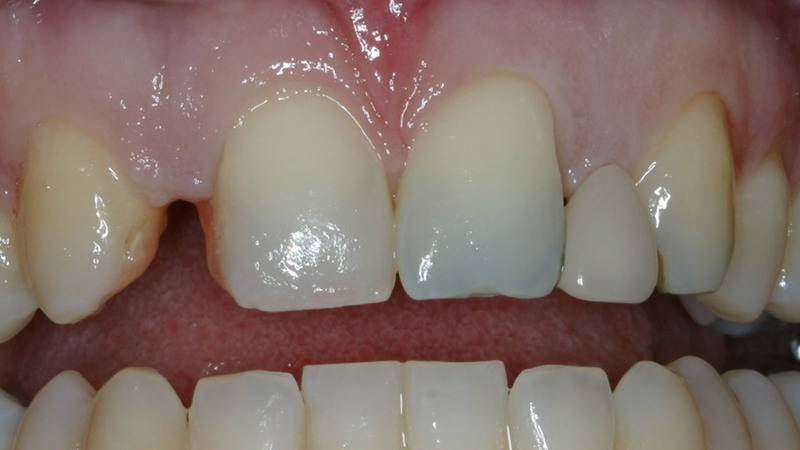 Bridges often need to be replaced once or twice over a lifetime, depending on the patient’s age. 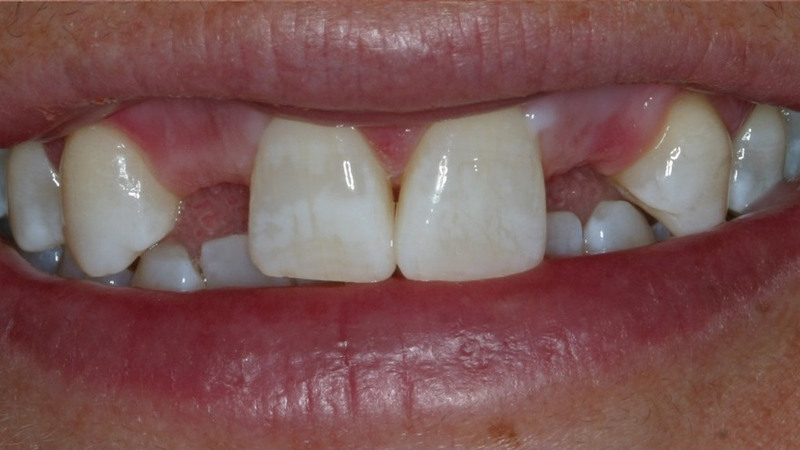 Similar complications exist with partial dentures. 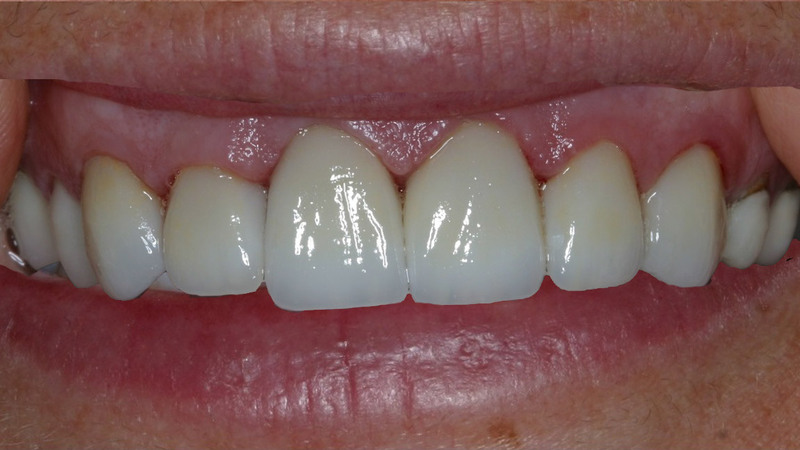 Within 5-7 years of treatment, there is as large as a 30% failure rate in either fixed bridge or partial denture replacements. 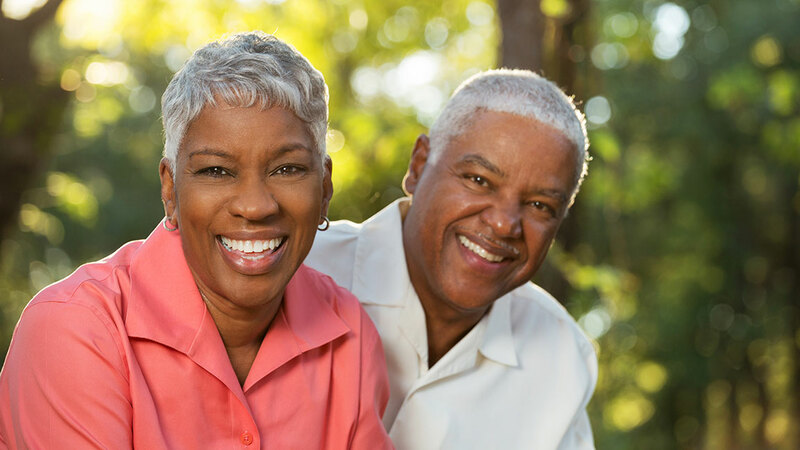 Given the potential complications and required repair, these options can become more costly in the long-run, particularly for patients who receive replacements earlier in life. whereas implants promote overall oral and jaw health. 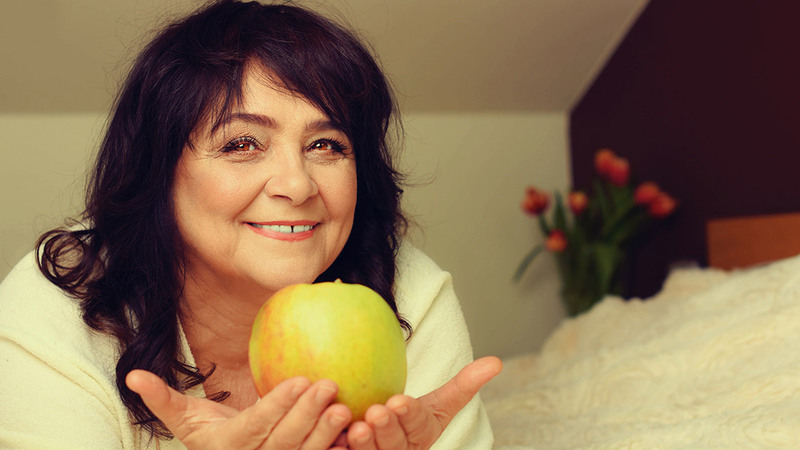 The presence of natural teeth or implants helps to preserve the jaw bone. An extracted or lost tooth can cause the bone to weaken or erode. 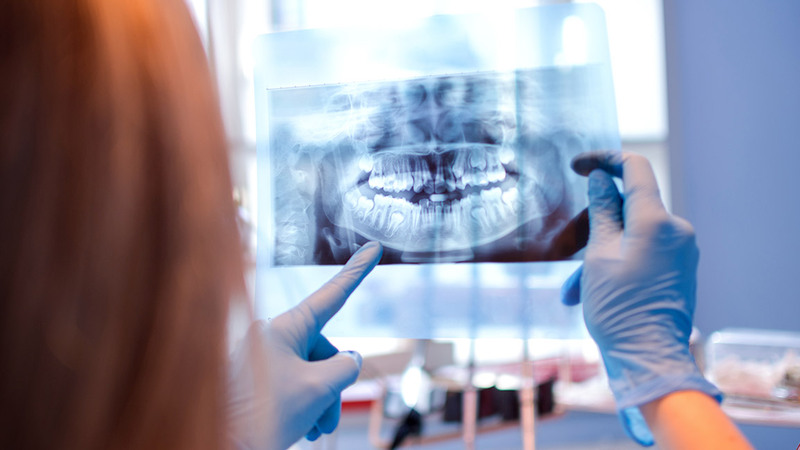 Bone grafting may be required to create sufficient bone structure in which to place the implant. Once placed, successful implants provide stability and work to maintain jaw health just as natural teeth do. Schedule your appointment at Walden Dentistry.